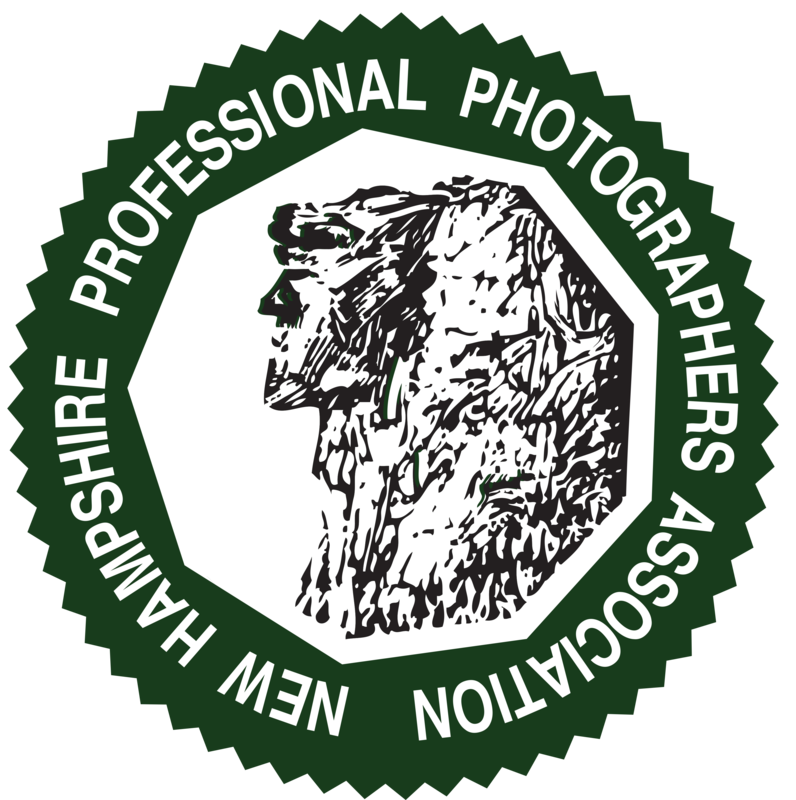 The New Hampshire Professional Photographers Association (NHPPA) is a non-profit association of professional photographers and other interested persons who are dedicated to photography as an art, business, and science. The mission of the NHPPA is to assist its members in achieving their professional and artistic goals; to promote public awareness of the photography profession; and to advance the making of images in all of its disciplines as an art, a science, and a visual recorder of history. NHPPA offers a number of opportunities to help you learn more about the craft of photography and the business of photography – monthly meetings, fall seminar, mini monday events, full-day photofestivals, as well as our annual convention. Our monthly dinner meetings, which are normally held on the first Wednesday of the month, are a great way to network with other photographers and share the evening with a great speaker. Topics vary and always leave you with more information than you came with.